Founder John Carr - JRC Consulting Group "Driving you to Success"
John Carr is a national speaker, noted sales trainer and serial entrepreneur. His career began at age 10 when he sold cards and stationary door-to-door in his neighborhood. By age 19, he was training staff in his father’s business. 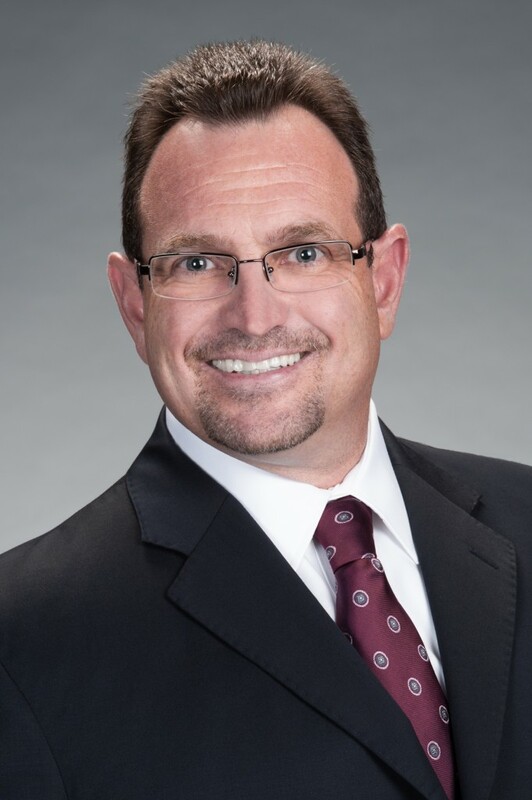 With more than 30 years of sales and management success, John is a contributing author to several publications and is now president of JRC Consulting Group, which helps businesses and individuals develop business plans and sales strategies aimed to exceed goals. John is also a community leader and philanthropist. He is a member of the Northern Palm Beach County Chamber of Commerce’s executive board of directors, chair of its Small Business Advisory Council and active member of the Stuart / Martin County Chamber. 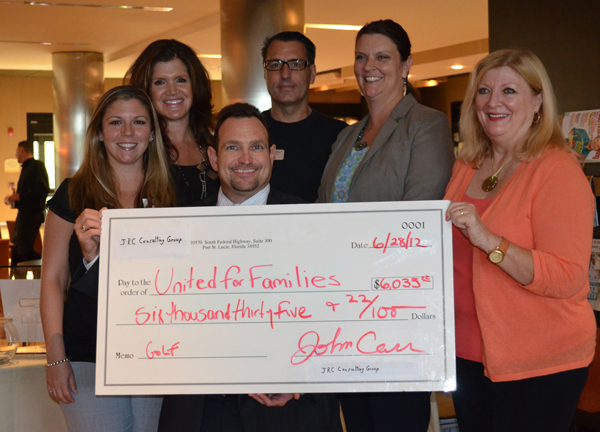 He created his own charity golf tournament, which has raised nearly $20,000 for United for Families. He lives in Jupiter, Florida, with his wife, Michelle and is the proud father of one daughter, who also shares his love of teaching.